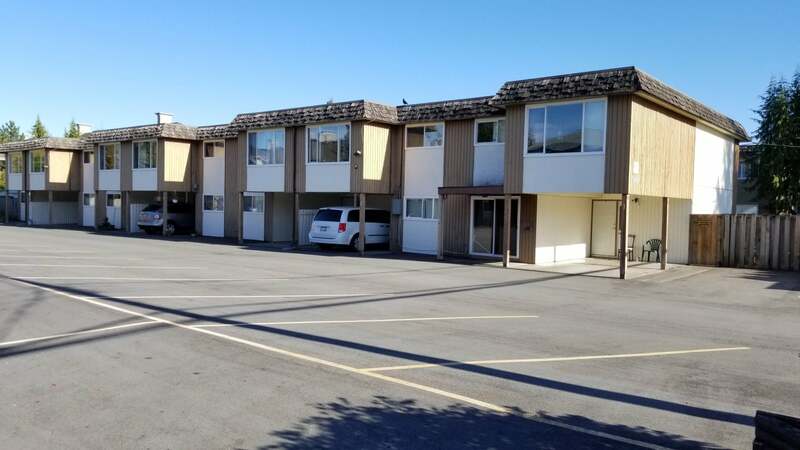 Cash flow and Great investment opportunity in downtown Langley. Zoning allows for 25 units per acre to be built. Well maintained 7 unit townhouse complex. 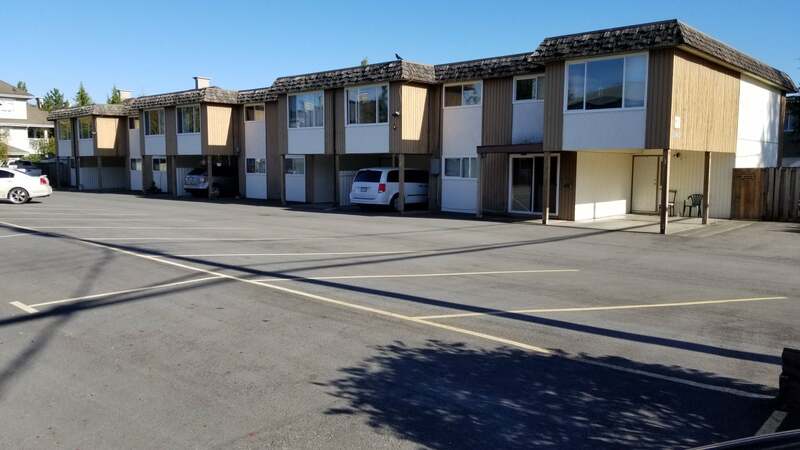 Each unit is bright and spacious and approximately 1500 sq/ft. 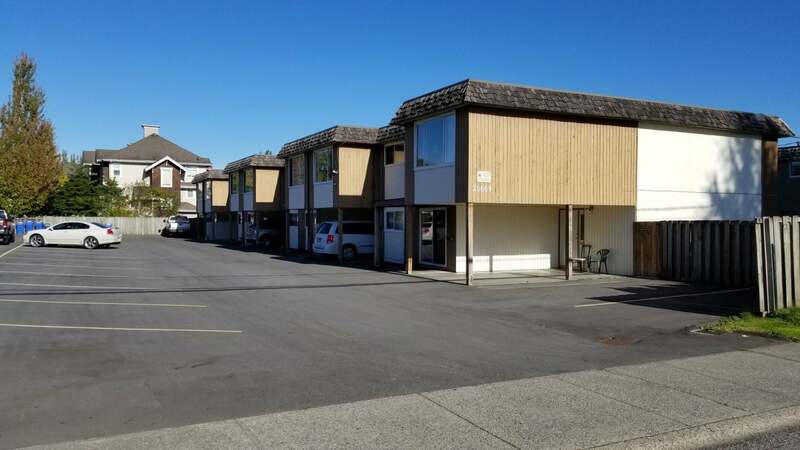 One 4 bedroom unit and six 3 bedroom units (all could easily be 4 bedroom units). All units have 2 bathrooms, in-suite laundry, hot water tanks, furnaces, separate electric & gas meters. 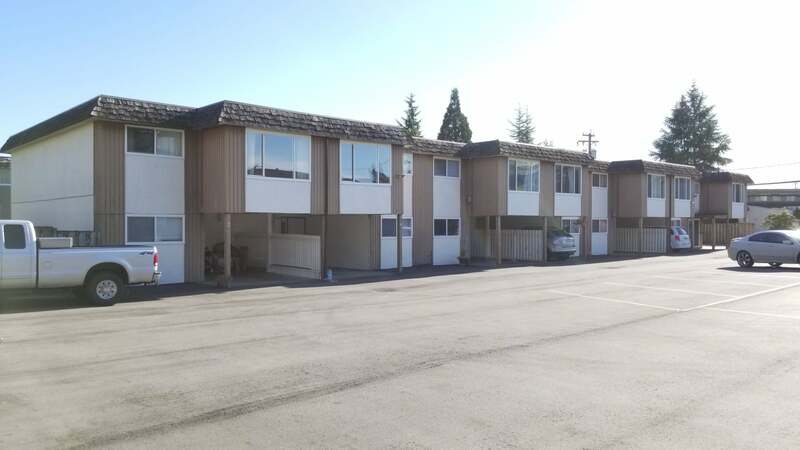 All units have single carports. 20 additional open parking spaces. Lots of updating done over the years, flooring, paint, appliances, EPDM rubber diaphragm roof, vinyl windows. Walk to everything. Good tenants - Please do not disturb them. Lot Size 0.46 Acres Sq. Ft.